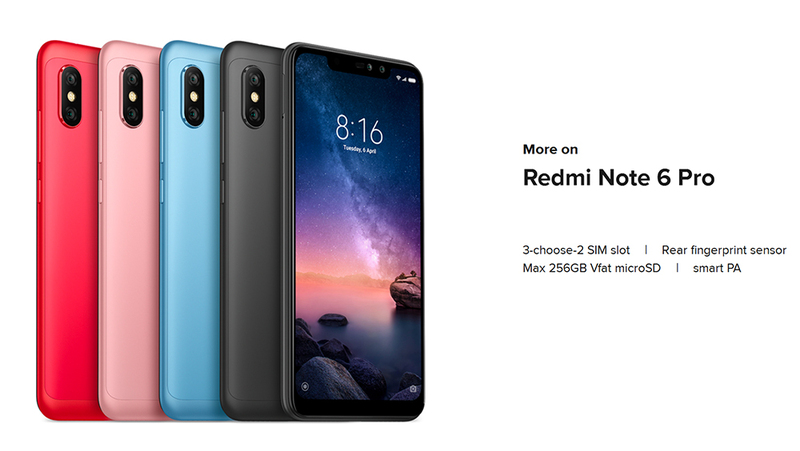 Get up to 20% to 35% Discounts on Xiaomi Redmi Note 6 Pro Smartphones using our Promo Codes and Deals. These are the latest coupons and offers which have been made available this time and there are chances that these offers will expire shortly. 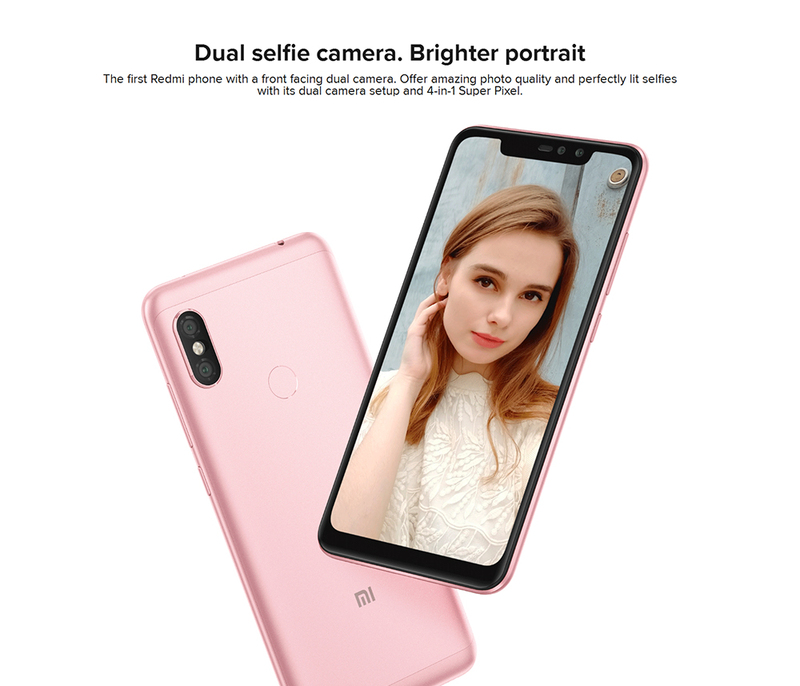 These Xiaomi Redmi Note 6 Pro coupons & deals are coming from the most popular online stores such as -Gearbest, Amazon,banggood, Geekbuying, Tomtop Aliexpress as well as other online stores known for selling Xiaomi Redmi Note 6 Pro Smartphones. Our team of experts makes daily updates to ensure that you get the daily Coupon codes at an instant and save yourself a lot of money doing happy shopping Online. 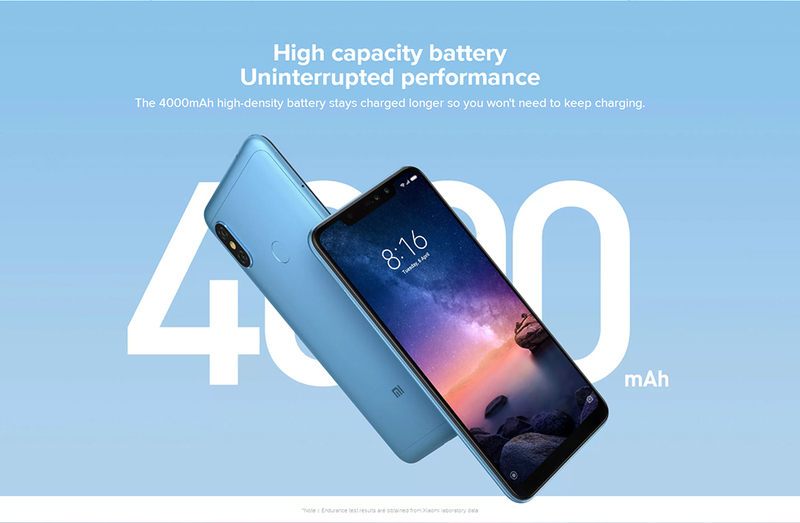 Xiaomi Redmi Note 6 Pro 3GB 32GB Geekbuying Coupon Code! Xiaomi Redmi Note 6 Pro was available in the market from October 2018. 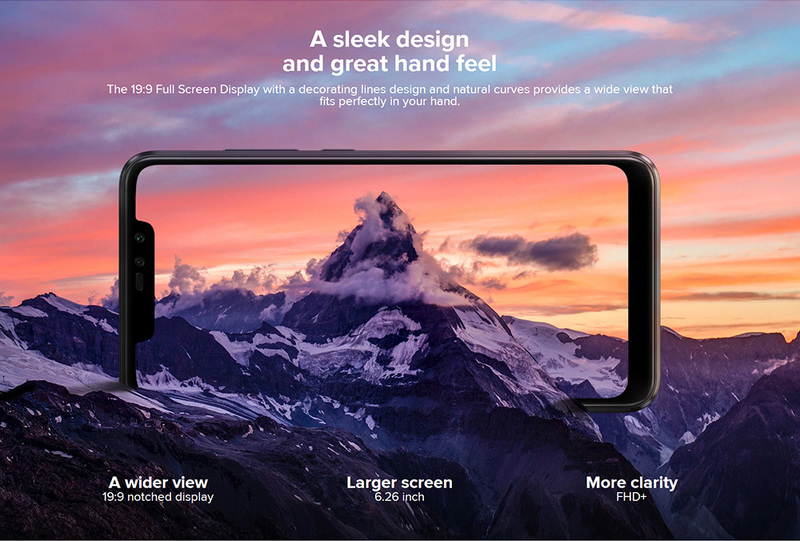 The Phone got a 6.26 – inch Touch Screen Display and a resolution of 1080 x 2280 pixels with an aspect ratio of 19.9. 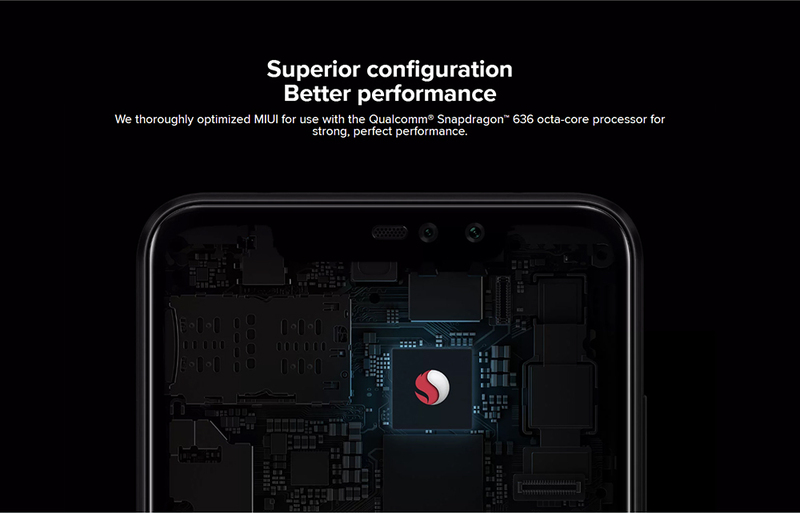 The Xiaomi Redmi Note 6 Pro has installed Octa-core 1.8 GHz Kryo 260 processor for its performance. 3Gb/4GB/6GB of RAM with 32GB/64GB of internal storage. 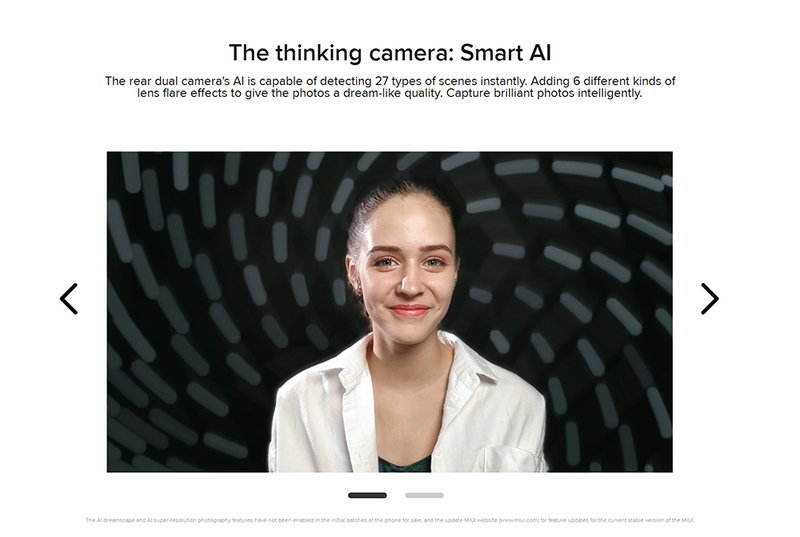 The phone supports an expansion of memory up to 256GB via a microSD card On the front side, it has a 20+2-megapixel selfie camera and the back side has a 12+5 megapixel dual camera. 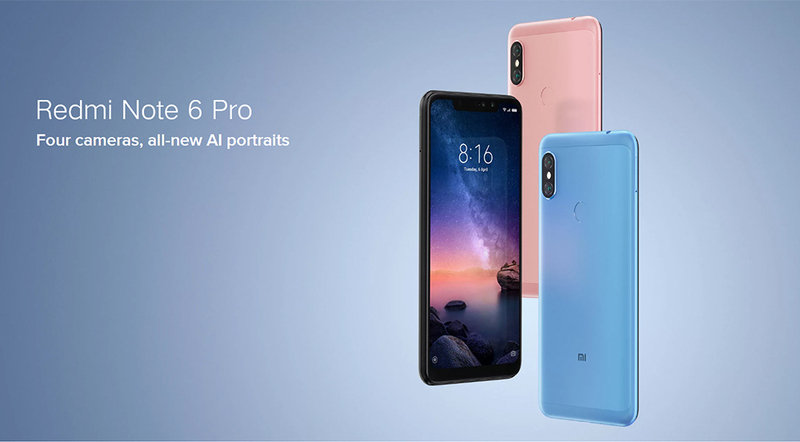 Xiaomi Redmi Note 6 Pro operates Android 8.1 Oreo Operating System. As for the battery, it has 4000 mAh Non-Removable Battery. 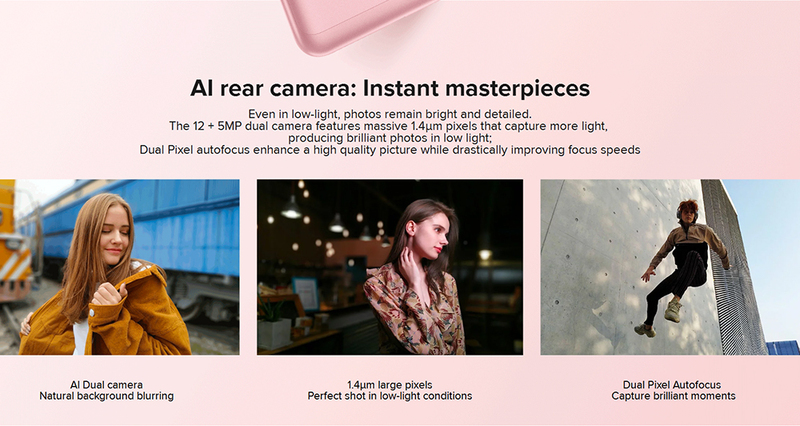 Xiaomi Redmi Note 6 Pro Smartphone Supports Dual Sim, It also supports 4G LTE Network. The available sensors of this phone are Fingerprint (rear-mounted), accelerometer, gyro, proximity, compass. For the Wireless connectivity of this phone, we have 3G,4G,A-GPS,Bluetooth,GPS,GSM,LTE,WiFi .and its weigh about 182 gm.